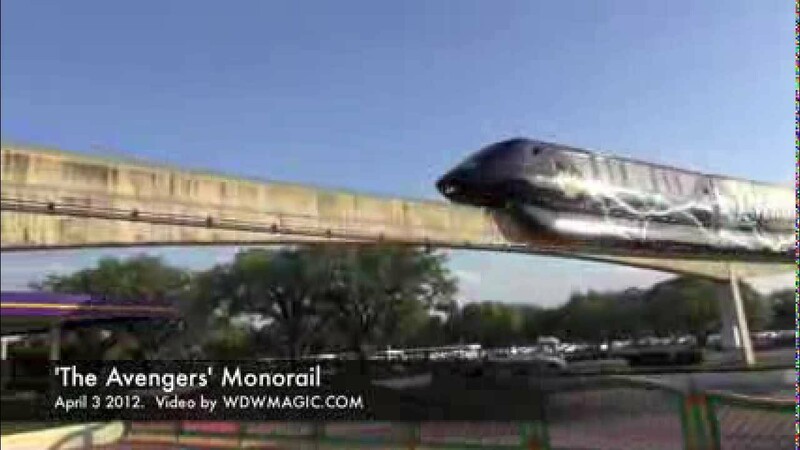 Jul 14, 2014 in "Walt Disney World Monorail System"
Monorail Gold passengers were evacuated last night following a power failure resulting from severe weather in the area. The power failure took place around 6pm on July 13 2014, affecting most of the monorail system. The other monorails operating on the system were able to restart, but Monorail Gold, operating on the Epcot beam, was unable to restart. In a case of sheer bad luck, the monorail happened to come to a halt right on top of the switch track for the Epcot beam, located near to the Wilderness Lodge Resort. The position of the broken-down monorail meant that the usual rescue trains that operate on the monorail beams were unable to reach the stranded Monorail Gold. With temperatures rising inside the monorail and no quick way of moving the monorail, the decision was made to evacuate the passengers. Although Disney routinely rehearses the evacuation of the monorails, it is rarely done with park guests. 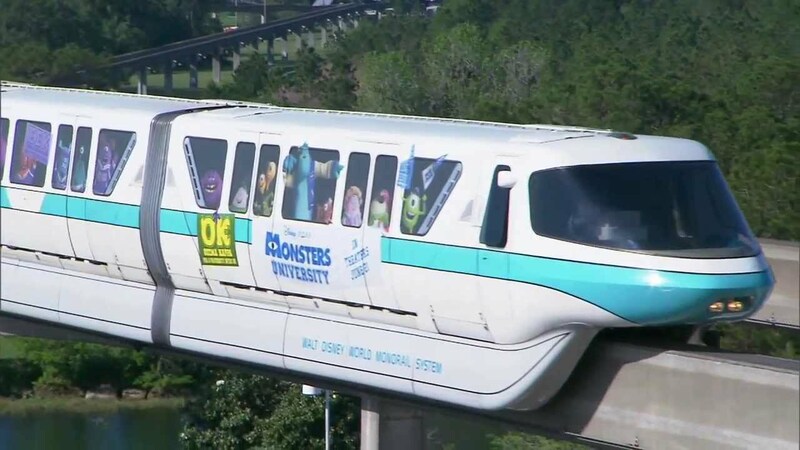 The evacuation routes typically involve climbing out of exit hatches onto the roof of the monorail, and then descending down to the beam or into another car, and onto an exit stairway or cherry picker. Reedy Creek emergency services began the evacuation at around 7pm, and the approximately 120 guests on board were all evacuated by around 8pm. No injuries were reported.